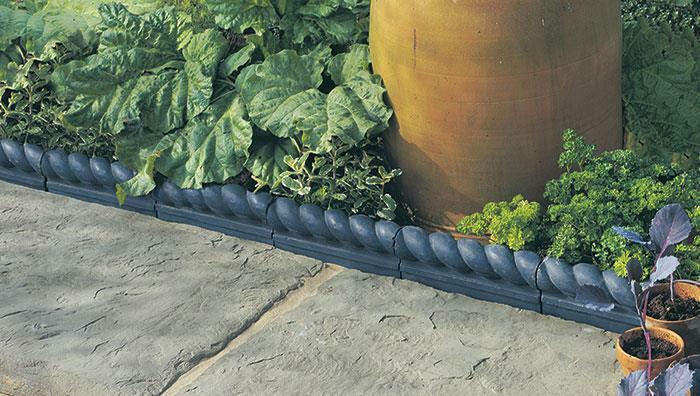 Victorian Edgings provide the perfect finishing touch to areas of Millstone paving.Available in Double Rope Top and Corner Post, these authentically reproduced edgings have been specially treated to replicate the 'metallic clay' appearance of original Victorian and Edwardian edgings. 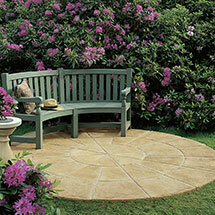 The corner posts ensure a neat finish to corners or changes of level. 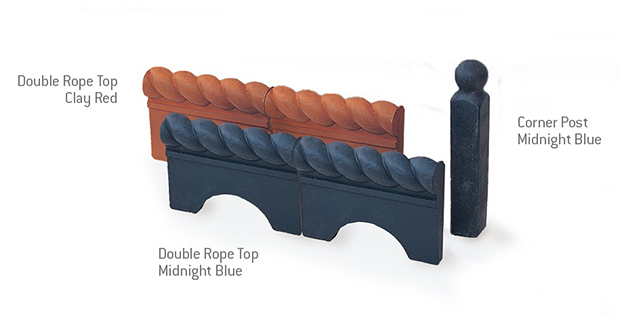 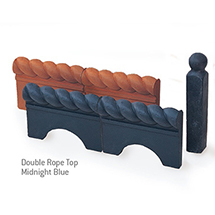 The Rope Top range and Corner Posts are available in both Midnight Blue and Clay Red, ensuring complete coordination with a wide range of Stonemarket products. 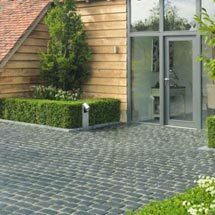 All Victorian Edgings can be purchased through our network of UK stockists, details of which can be found using our online stockist search tool. 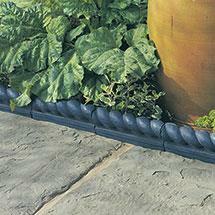 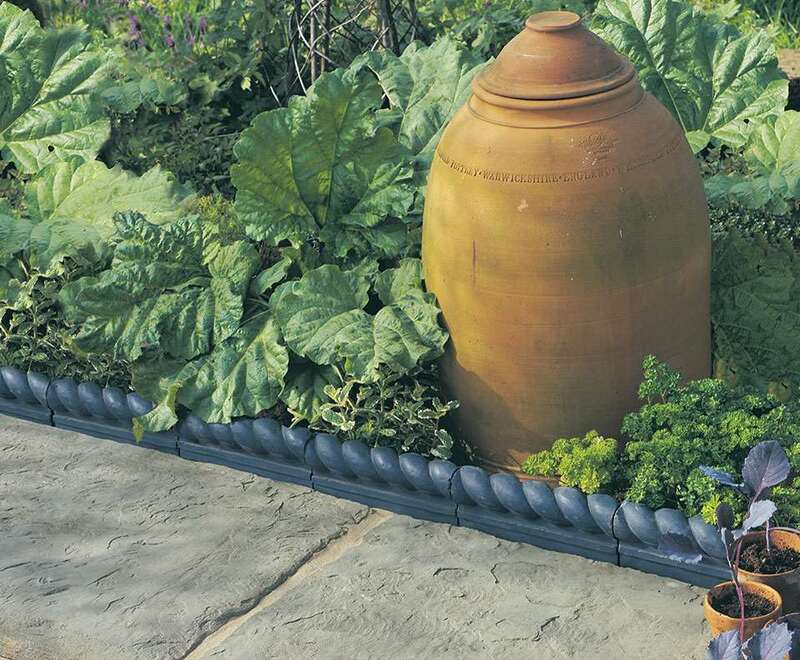 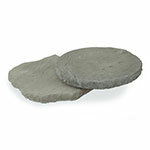 Victorian Edging is one of our garden and path edging products within our steps edging and kerbs range.